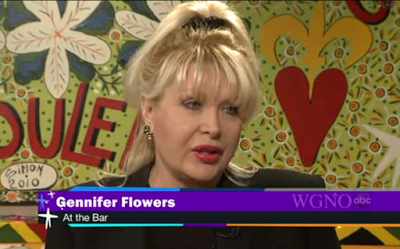 Gennifer Flowers Archives - Joe.My.God. 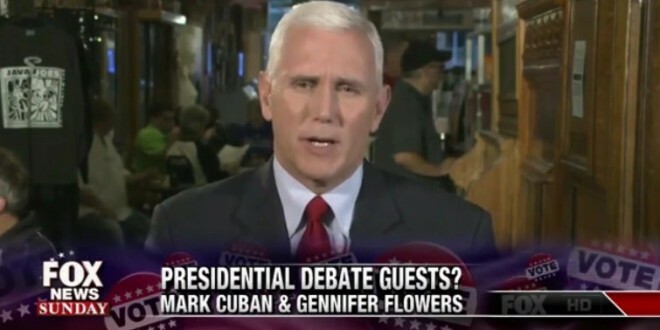 Yesterday the Clinton campaign confirmed that bloviating billionaire Mark Cuban has been given a front row seat at the first presidential debate, leading some pundits to characterize the move as psychological warfare. Donald Trump today took the bait, as he always does, by threatening to make a strategic seating ploy of his own. 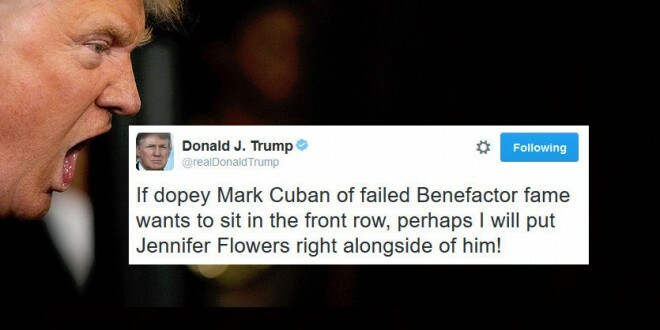 He also misspelled Gennifer Flowers’ name.